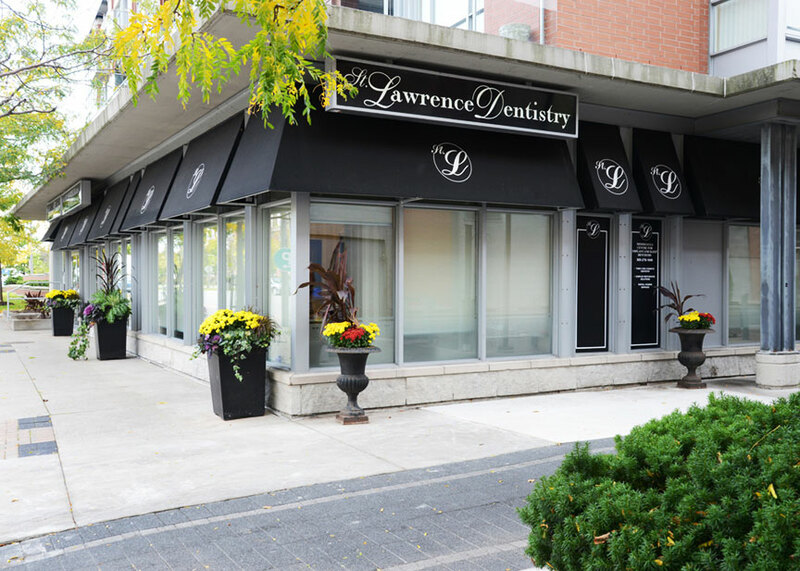 St. Lawrence Dentistry has been proudly serving Mississauga and the surrounding areas for decades. We provide gentle, comfortable, high quality dental care to patients of all ages. Our doctors and staff will serve you in an informative and transparent manner and will go above and beyond for your well-being. St. Lawrence Dentistry offers a range of dental services from providing general and family dentistry to cosmetic rejuvenations, implant, and sedation dentistry. We recognize the importance of a healthy, beautiful smile for one’s health and would like to help you achieve your oral healthcare goals. We look forward to serving you. St. Lawrence Dentistry offers a modern feel with great supportive staff. Their office always has free parking and located at a convenient location. I have been going to Dr. Hawryluk Sr, and Jr for the last thirteen years. Both have provided excellent service to myself and my three children. When my daughter was three and required oral surgery, the office was excellent at offering her everything she needed to have a safe and comfortable surgery. 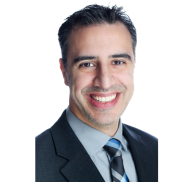 Dr. Hawryluk Sr. and Jr offer a gentle approach and have expertise in all areas of dental needs. I trust them and look forward to my next visit with them. My family have been going to Dr. Hawryluk for about 2 years and have always been impressed with his work. In particular, the work I needed done was relatively difficult and time consuming, however I had always felt relaxed and fine with everything that needed to be done. The office has fantastic staff who are very personable and helpful. Also during my time of going to this office, Dr. Hawryluk and their hygentists have always been on time with their schedule. I highly recommend this office for anyone. The service my family and I have received at St. Lawrence Dentistry has always been first class. 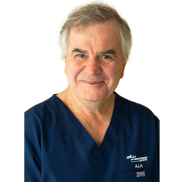 Both Dr. Hawryluk Sr. and Jr. are highly professional, knowledgeable, and kind. I would recommend them to anyone looking for a new dentist. I also got my wisdom teeth removed by Dr. Hawryluk. He did fantastic work with respect to the difficulty of the job. The staff are great people, and based on my experience there have been no delays for any of my appointments. Highly recommended! 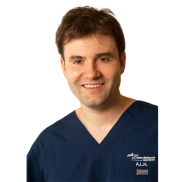 The part that impressed me was the initial consultation where Dr. A. L. Hawryluk spent quite a bit of time going through several pictures of my teeth, explaining everything. The office is technologically advanced. Dr. Hawryluk combines knowledge and compassion in a very unique way, and his office is not too shabby either with a hospital grade surgical centre and brilliant technology. He's the dentist that dentists go to for their own treatment. Dr. Hawryluk is a great dentist. His work shows just how much he cares for his profession, how much he knows about dentistry and how much he cares for his patients. It is an honor to be alongside him and I recommend him without reservation. They are very accommodating. My daughter felt comfortable with them and did not feel very anxious when we arrived at their dental office. I would definitely recommend them. I am so grateful for every person I have met at this office. Very personable and professional. At first I was afraid to come but this office was the most lovely and caring practice I have encountered. St. Lawrence Dentistry © 2017 All Rights Reserved.